Combine your design with technology and style that’s been tested and proven by the world’s best riders. Start your season with premium customized cycling, triathlon, and running clothing that represents your style or team. 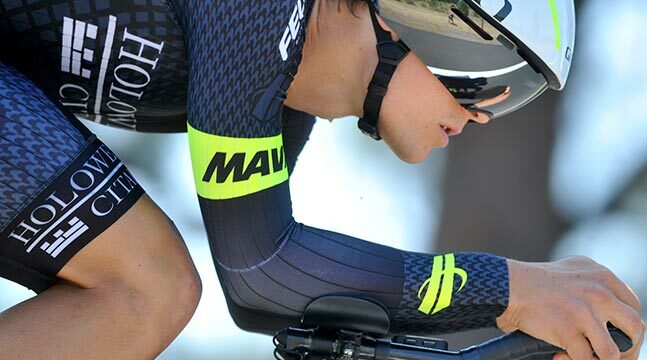 Your look, paired with Hincapie’s technical design informed by years of professional cycling experience, will create a kit that turns heads while also delivering maximum comfort and performance. 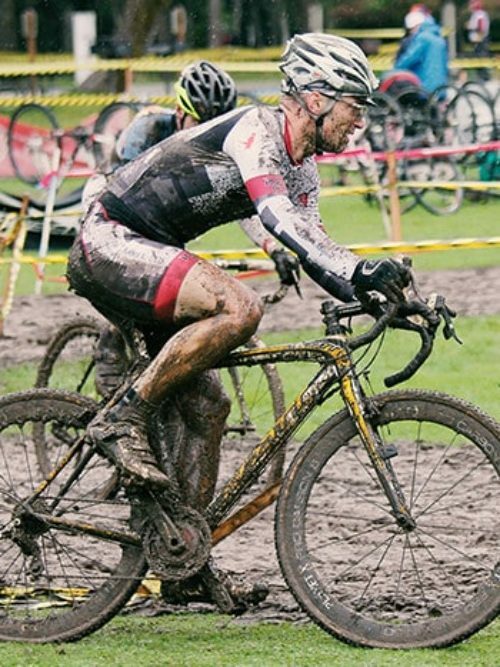 Choose the line that’s best suited for your riding style and climate. Try on a sample kit at home, and feel the Hincapie difference in every stitch. Cyclists share images of their own custom creations. Every fabric and stitch is meticulously engineered for the road ahead in our family-run factory. For Every Team. For Every Event. For Every Rider. Show off your team colors and sponsors. Design a cycling kit that your entire team will be proud to wear. Create the highest quality kit for your next event so your participants will want to wear it all year long. Rep your university in durable, aero gear designed for everything from weekend races to time trials and criteriums. Create high-end custom cycling jerseys for your shop, and take your brand to the next level. Spread the word about your company or cause by designing a custom cycling kit or jersey that everyone will want to wear. Whether your team consists of five or 500, we’ll build your kit. Your Customer Service Representative is with you every step of the way, from design conception to the day it’s delivered to your doorstep. Show us what you love, and our team of designers will handle the rest. Quality isn’t achieved in two weeks. We’ll help you design a kit that’s built to last—and to turn heads.